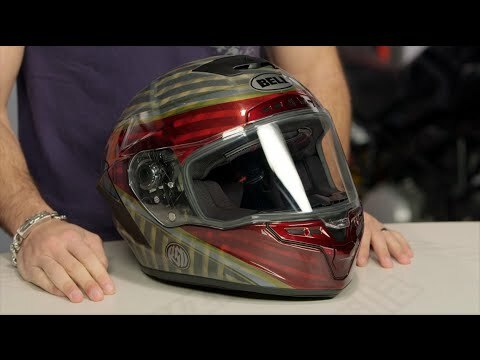 At the pole position of the Star line is the Bell Pro Star Helmet. Completely redesigned specifically for the most competitive racers, the Pro Star is constructed using the latest TeXtreme Carbon Shell and Flex Impact Liner technology for uncompromising performance and safety. The aerodynamics and ergonomics of the Pro Star have been developed using state-of-the-art wind tunnel testing and real-world feedback from some of the sports best riders to provide maximum visibility, comfort and protection when riding at high speeds. Edging out the competitors, the Pro Star's shell is 20% lighter than conventional carbon fiber without sacrificing strength or rigidity, and the Flex impact liner underneath manages the transfer of energy through three different densities of foam to mitigate slow, mid and high energy impacts. 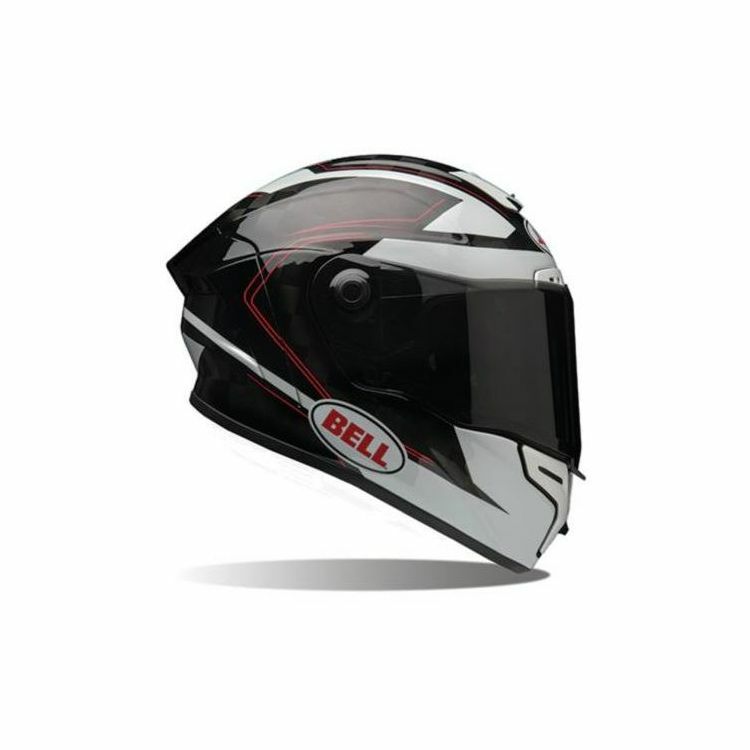 If you are looking for a podium finish this season look to the Bell Pro Star for the competitive edge to get you there. FIT: The Bell Pro Star has a narrow neck roll opening and snug cheekpads to occlude noise and to mitigate movement at high speeds. These padded elements will conform to your unique features by a break in margin up to 20% over time as the foam compresses. FLEX IMPACT LINER: Pro Star and Race Star helmets feature the Flex impact liner, a first-of-its kind, three-layer impact liner designed to manage energy from three potential impact scenarios: low, mid and high-speed. It does this by using three different materials at three different densities. As the impact becomes greater, higher density layers are engaged to manage energy. RACEVIEW: The Star features two unique profile shapes for two distinctly different types of riding. The Raceview profile used on the Pro Star and Race Star uses an orientation specifically optimized for a tucked, more compact position. Conversely, the Streetview profile used for the Star is designed for a more upright, sport or touring position. VIRUS Cool Jade Power Mesh Liner: The Pro Star and Race Star feature the most technically advanced liner on the market. Designed to withstand the rigors of hard use in extreme conditions, the Virus liner allows athletes to stay cool, keep comfortable and beat the funk. CoolJade fabric from Virus has been infused with recycled jade to create a natural cooling effect. The ultra-wicking construction combined with CoolJade infused yarn decreases your skin surface temperature up to 10° F - keeping you comfortable, dry and cool. TeXTREME CARBON SHELL: Using TeXtreme ultra-thin carbon fiber weave, Bell has engineered one of their lightest and strongest shells ever. This ultralight and incredibly strong carbon fiber technology is currently used in today’s most advanced Formula 1 cars and racing boats and now, in the Bell Pro Star. It’s 20% lighter than conventional carbon fiber and reduces weight without sacrificing strength or stiffness. MAGNEFUSION MAGNETIC CHEEKPADS: Allows for easy removal of the pads for washing and enables emergency responders to easily remove the cheekpads first before removing the helmet following an impact. To start - hands down a quality product. The finish is stunning with the carbon weave and subtle graphics. 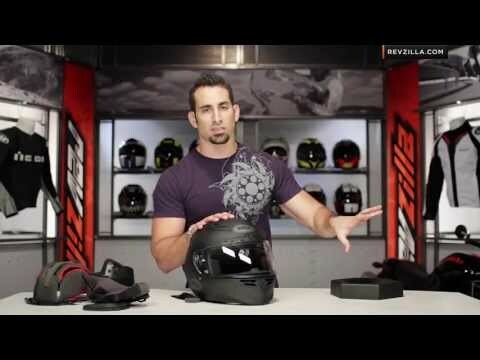 The fit is tight but you’re buying an all out race helmet. That said, as mentioned on some Bell product vids, the fit does seem to adjust over time and after several hours riding it now seems “broken in” and fits like a well worn glove. The venting is good enough and the field of view is excellent. I wear earplugs when riding so can’t give an honest assessment of noise, but the noise level with plugs is comparable to a modern luxury car. No whistle or thump thump. Note there are no detents for the visor. It can be cracked open but not locked, other than that, it’s open or close. Is this the only colors available...Does it come in Monster Green? BEST ANSWER: No, it does not come in Monster Green. This helmets is under Australian standards approved?? BEST ANSWER: Probably doesn't have the Australian Standards sticker on it. Unless you're in Queensland you'll probably be riding in a grey area with this one... That said, I've been doing that for ages. You can always try to bluff your way through.